I thoroughly enjoyed reading The Checklist Manifesto by Atul Gawande. I highly recommend it. It is short. It is fascinating. It teaches you about airplane pilots, building construction, and doctors. And, of course, it teaches you about checklists. Gawande is an excellent writer. 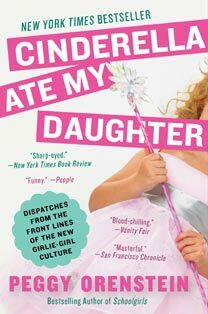 I found this book to be very nicely balanced between information and anecdote. Personal experiences he had made the facts meaningful, and the facts tied all the stories together. I confess I envied the author -- he pursued his interest (checklists) into all sorts of interesting places and physical spaces. I wonder what amazing things I could experience if I were writing a nonfiction book. 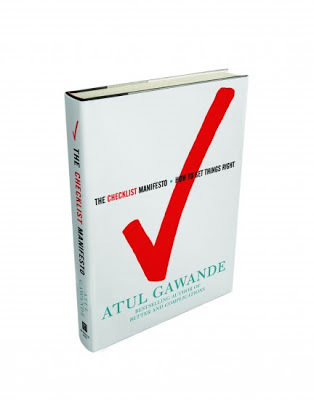 After reading this book, I'm convinced that checklists can be applied in many, many situations to prevent human error, circumvent misunderstandings and encourage communication. If this book sounds interesting to you, you should definitely pick it up. 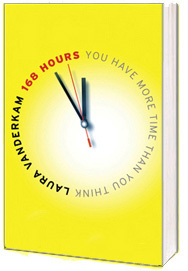 168 Hours: You Have More Time Than You Think by Laura Vanderkam. 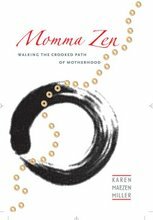 Momma Zen: Walking the Crooked Path of Motherhood by Karen Maezen Miller. Nonfiction -- yes! I could talk about this all day! And I've got to add the checklist book to my list. 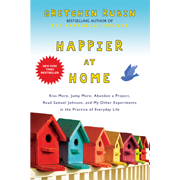 I have "happier at Home" on my shelf, but so far have not gotten down to it. 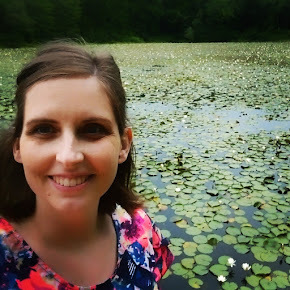 (Real life, blech! :) I recommend "Daring Greatly" by Brene Brown if you haven't read it yet. I have not finished it, but she has some great thoughts. Then again, I could go on and on with nonfiction recommendations. Have you read Malcolm Gladwell before? Your description of Checklist reminds me of his books, so you might enjoy those as well.